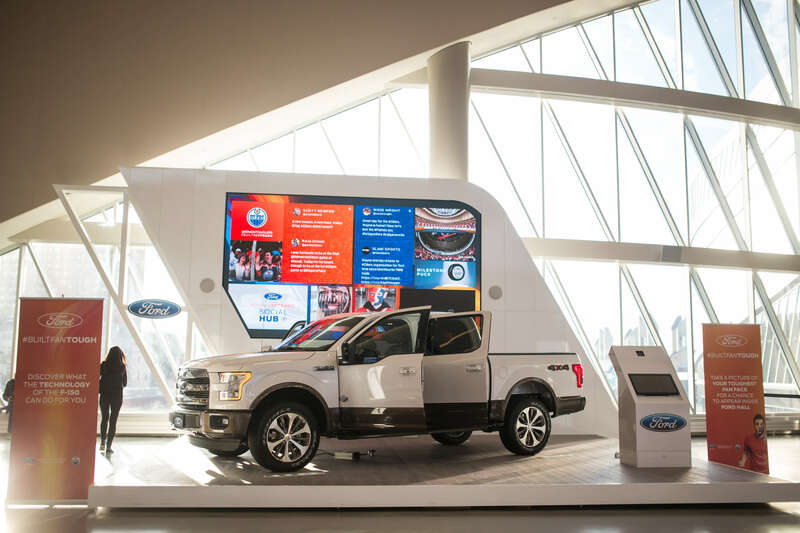 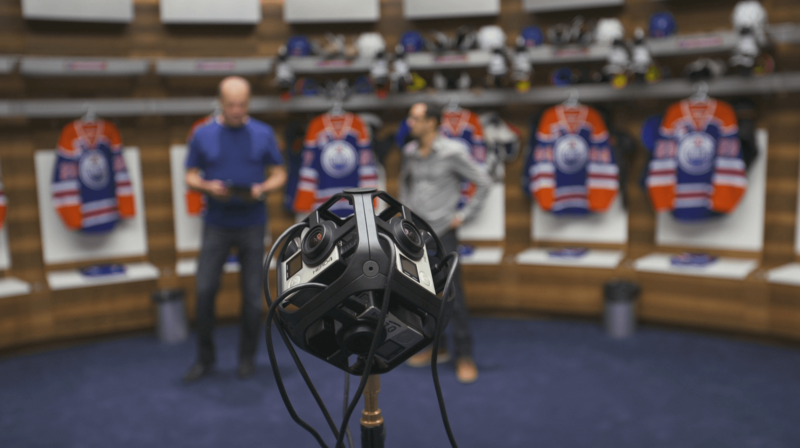 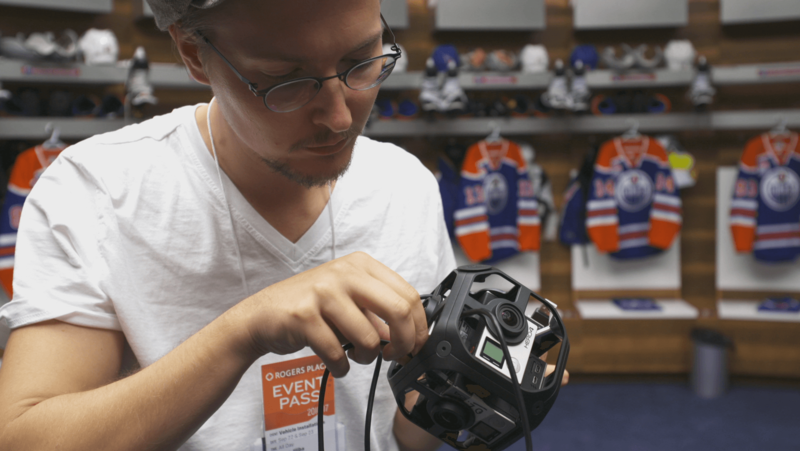 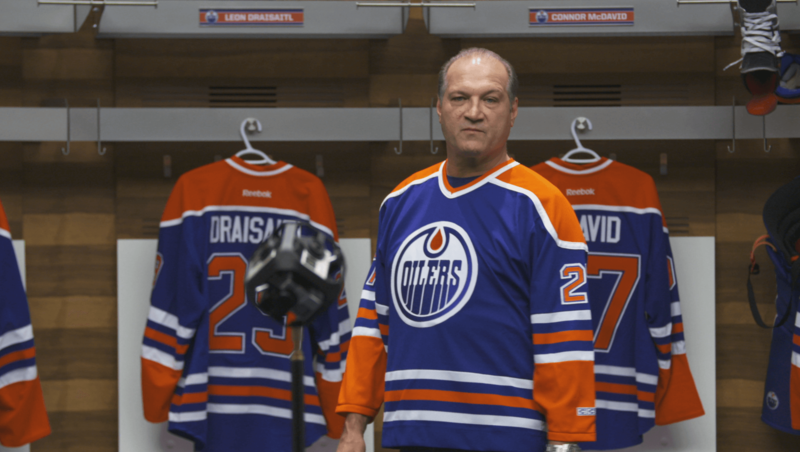 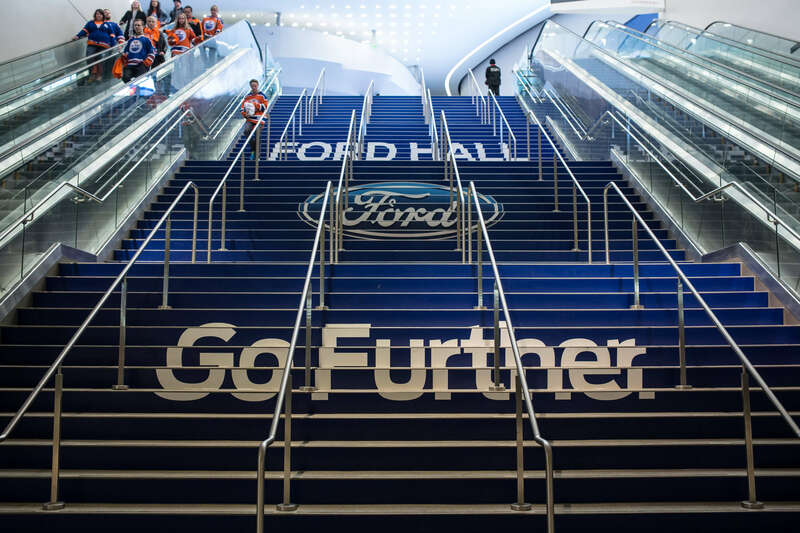 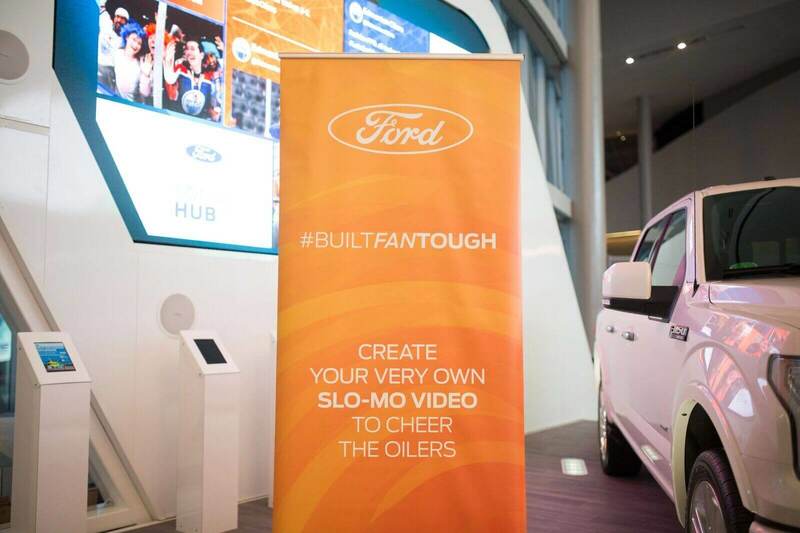 Ford asked Cinco to help bring their sponsorship of the Edmonton Oilers and its story to life. 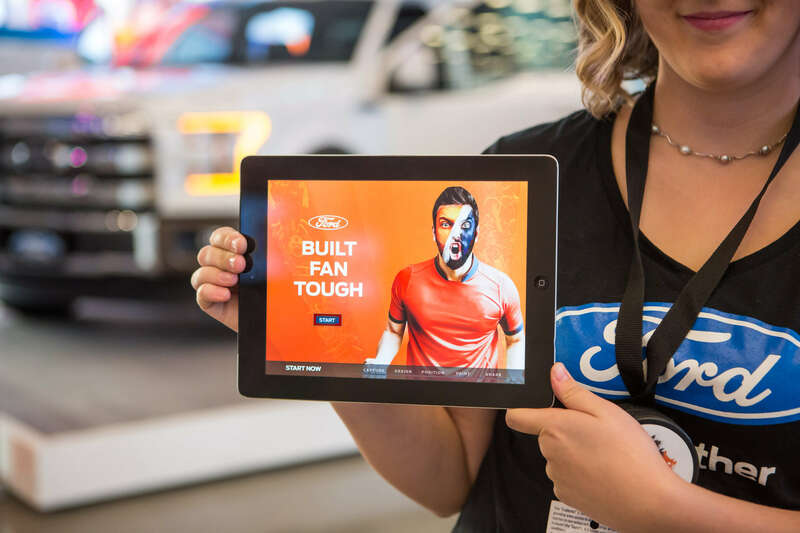 The sports marketing program known as Built Fan Tough would become the overarching program to include a life-size social wall in Ford Hall, along with cutting edge activations in the arena. 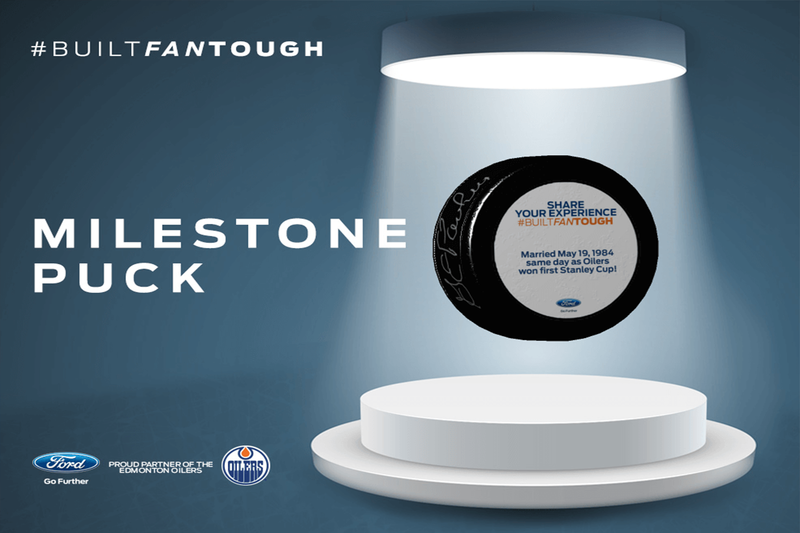 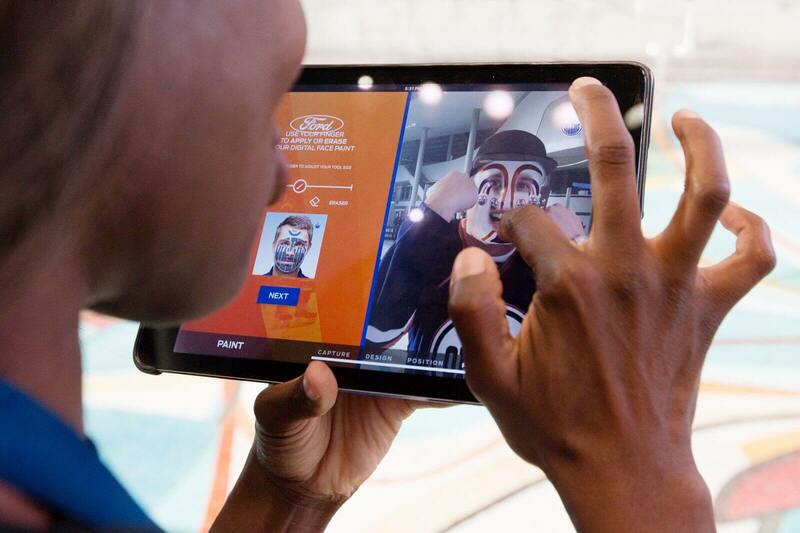 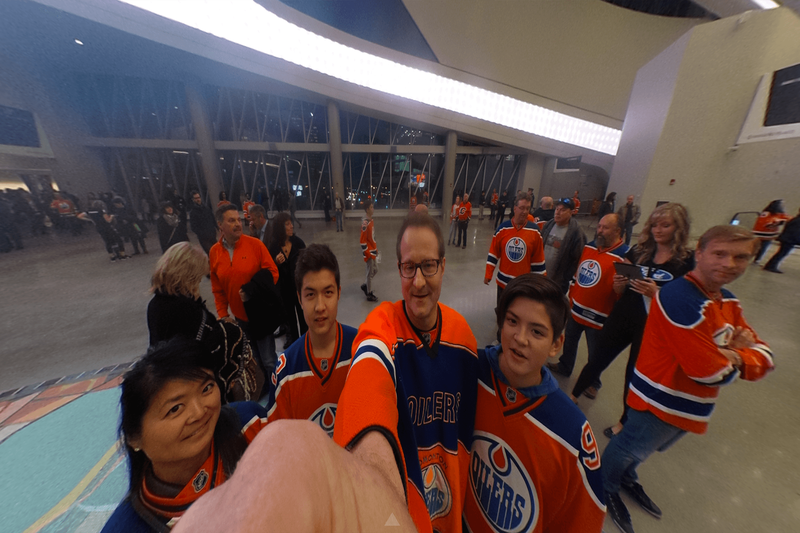 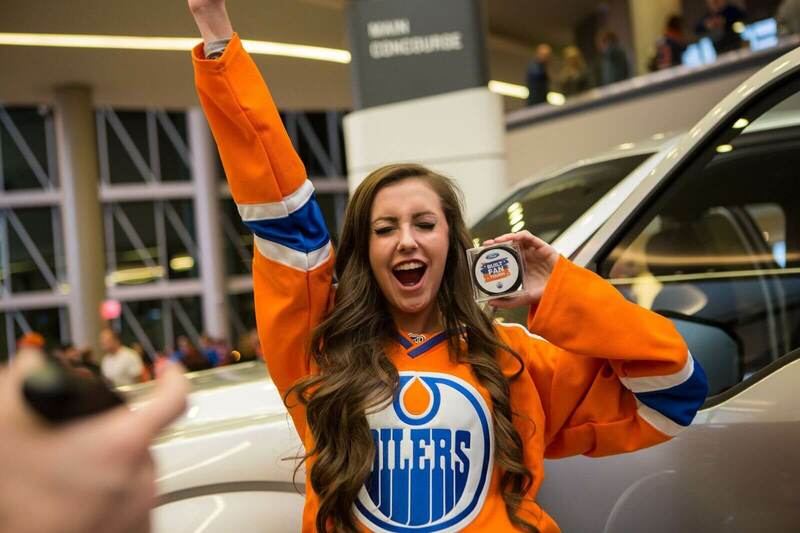 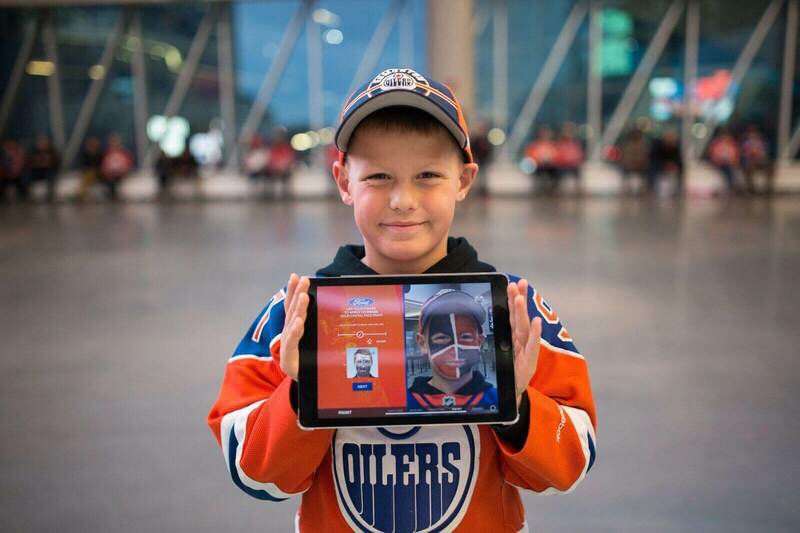 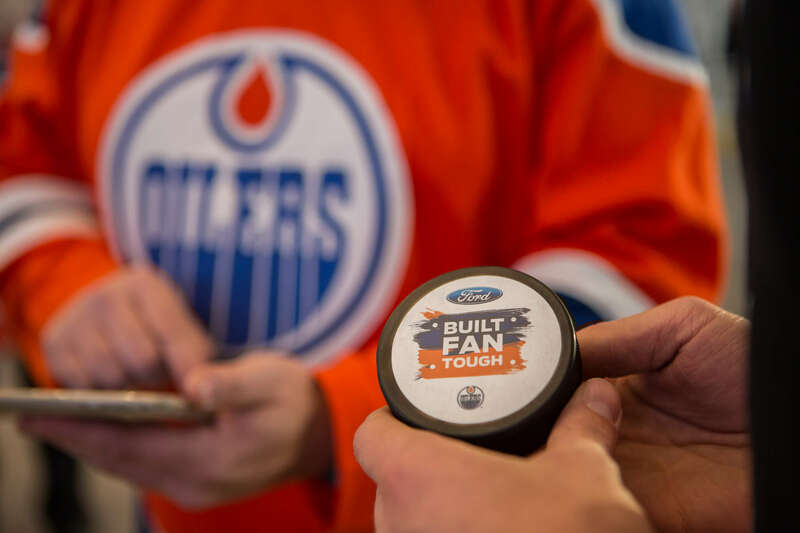 Some lucky fans who posted their experiences on Ford’s social channels using #builtfantough were awarded with Oilers merchandise and hockey tickets. 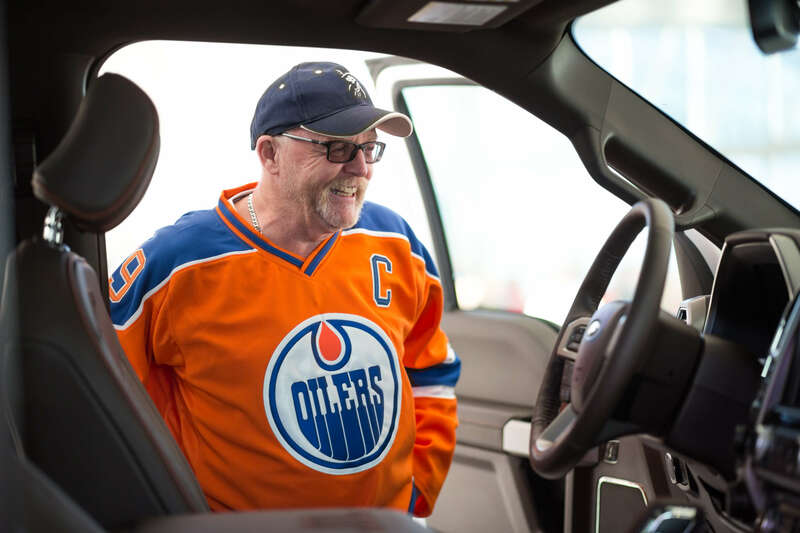 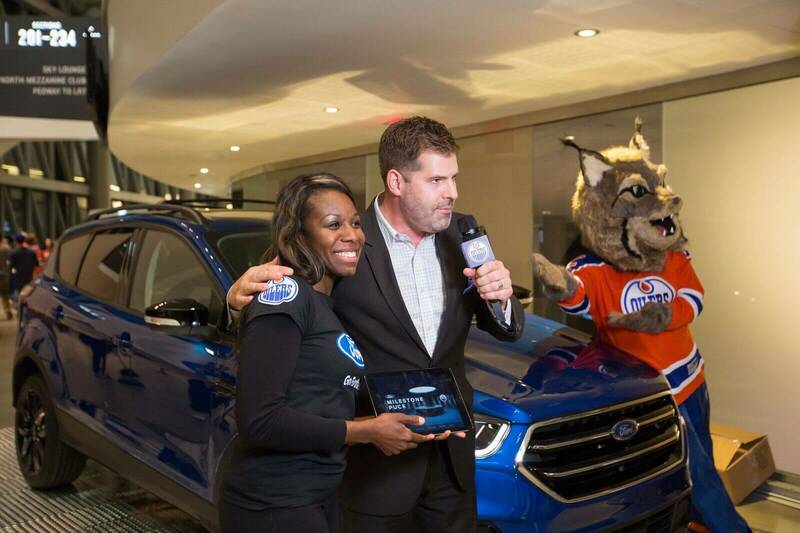 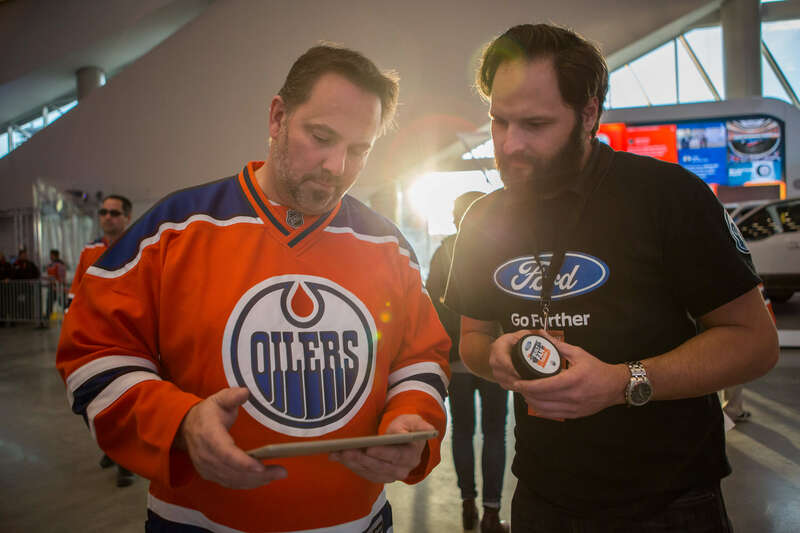 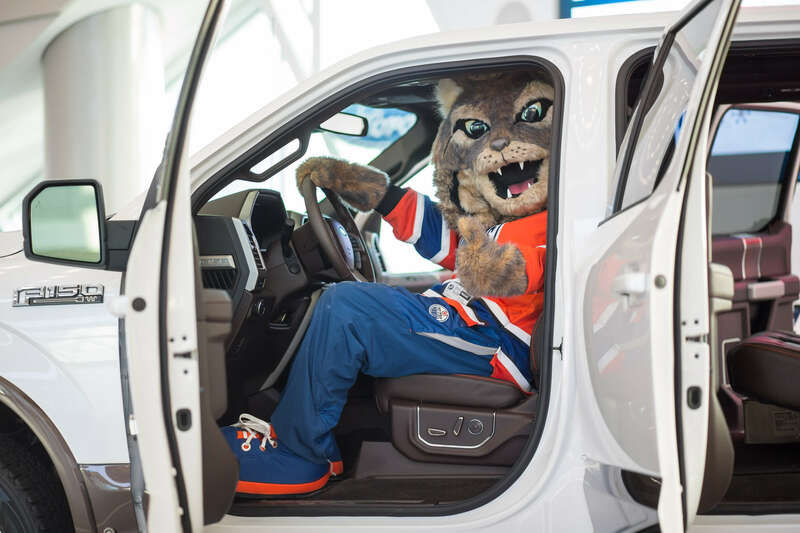 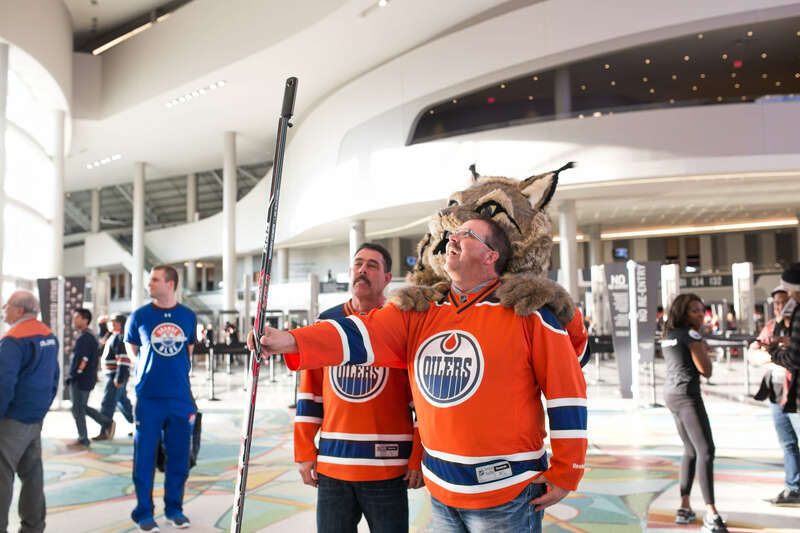 Ford’s street teams made appearances all through the city to surprise Edmontonians with tickets to an Oilers home game in their brand new arena.